16/11/14. Alqosh, Iraq. 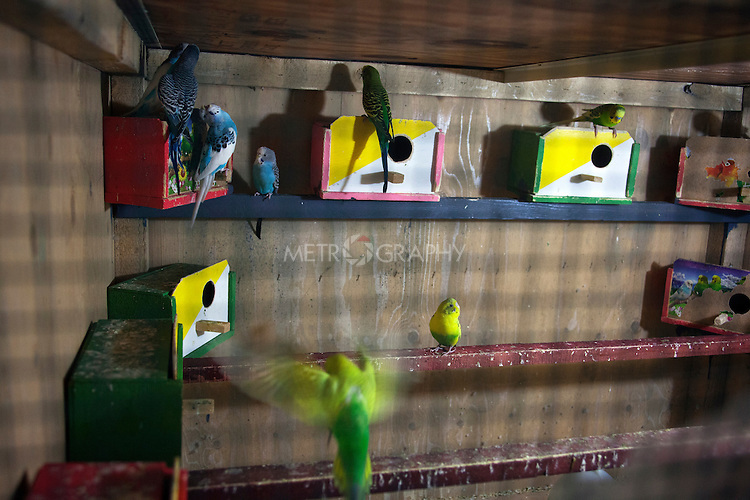 Birds are seen in an enclosure at the orphanage. Father Yousif looks after the birds and teaches the orphans about caring for them.